Had a car accident? 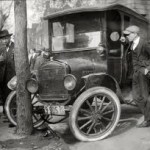 Need to file a claim; try our Auto insurance Claims Center? 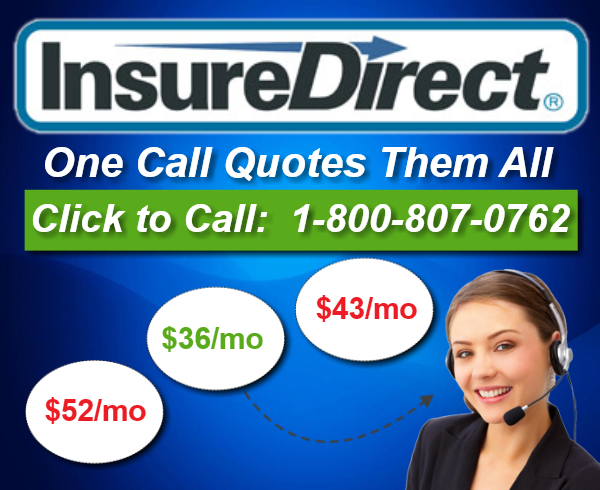 Regardless if you purchased your car insurance from InsureDirect or elsewhere – you can easily file your claim with our Auto Insurance Claims Center at InsureDirect.com. Click below and access your insurance carrier’s accident auto insurance claims website. Our complete Auto Insurance Claims Center listings are presented in alphabetical order for easier initial contact and ongoing reference. Our Direct-Link Access Page will also provide you with the auto insurance claims telephone number for even faster access to your insurance provider’s claims hotline. It’s important to call the claims department as fast as possible. We are all human. 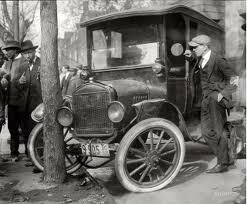 It’s best to first explain what occurred during the accident to a claims department representative. As time passes, our memory of events have a tendency to change and recollection of events may differ from others involved in the accident.